Isaac Swerdlow began acting in street plays as a child growing up in Odessa and Beltsy, Russia. 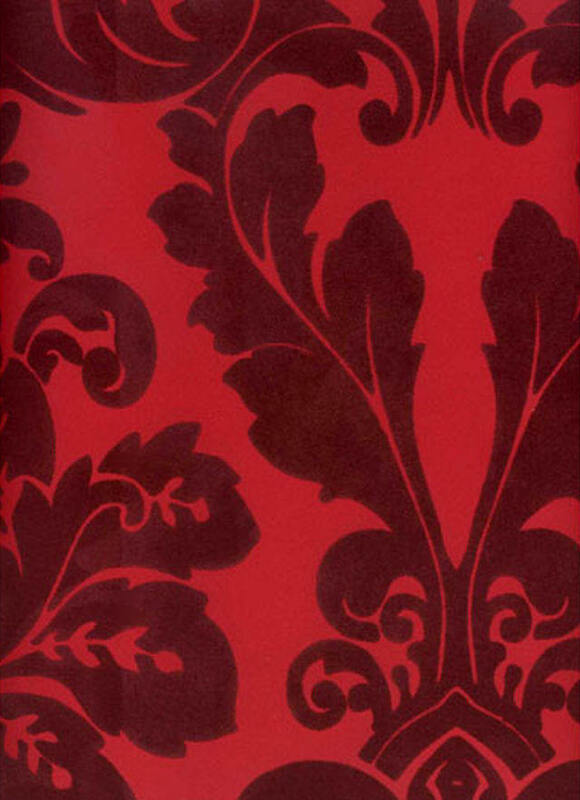 He was schooled in The Moscow Art Theatre and with Maurice Schwartz troupe. 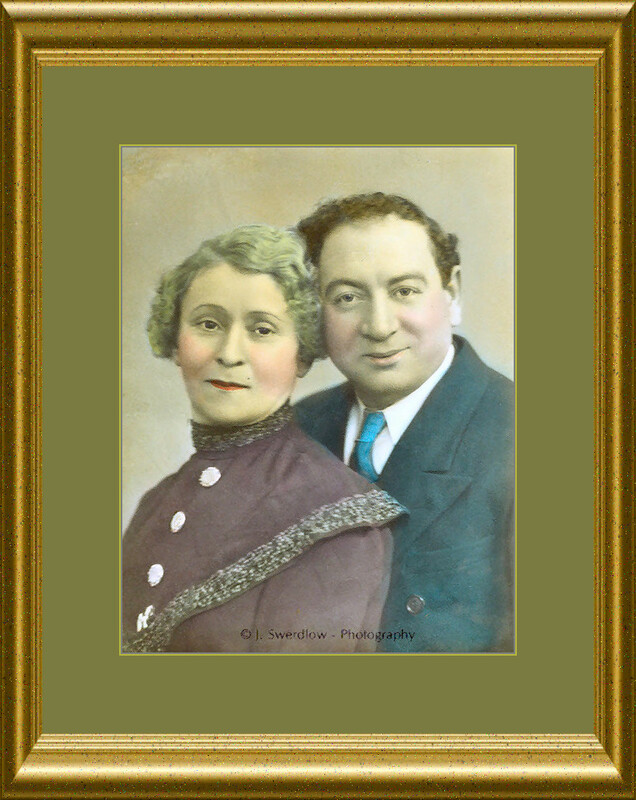 He and his actress wife Adele were pioneers in an elite group of the burgeoning Yiddish Theatre in the early 1900s. He toured the world and finally took up residence in Canada where he was an actor and director on the stage, radio and television and formed The Little Theatre of Montreal. Towards the end of his life in the 1950s, he dedicated his time to the Histadrut as Education Director. He was also Education Director for the Canadian Labour Congress. When he died in 1960 he had left his mark on the world in the Arts and for the good of Israel. 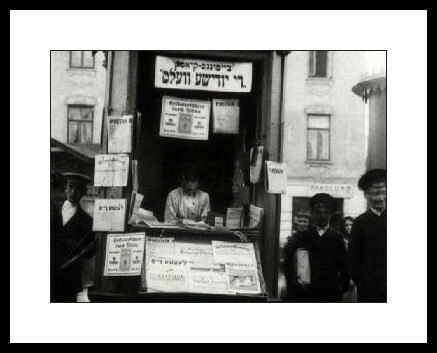 Vilna newsstand, "Tseytung kiosk", "Di yidishe velt"
This exhibition is under construction..